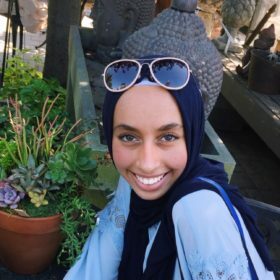 Retaj is an undergraduate research assistant for the Environmental Governance Lab, currently in her second year pursuing a double major in Political Science and Neuroscience at the University of Toronto. Retaj is excited about the fantastic opportunities offered by the lab, as well as the unique research opportunities she’s able to partake in. She looks forward to continuing to assist the Environmental Governance Lab and its exceptional staff.